A new campaign aims to see ‘Bicycle Mayors’ appointed in over 100 cities around the world by the end of this decade. Dutch cycling social enterprise BYCS says this will radically accelerate the transformation of cities, preparing them for the urgent challenges of tomorrow, whilst unlocking massive social, environmental and economic gains for everyone today. The Bicycle Mayor concept started in 2016 with one Mayor in Amsterdam and has now spread to every continent. These changemakers act as catalysts, identifying and leading projects that make the greatest impact for cycling in cities, and uniting everyone to take action. And by connecting them across a global network, their status and opportunities are elevated, and challenges and solutions are shared rapidly. The promotion campaign is brought to life by a short video showing Bicycle Mayor activities undertaken on the UN’s first World Bicycle Day last month. Together, they are using the bicycle to address pollution crises, tackle road deaths, break down social barriers and enable people to access essential services for the first time. Mexico City, Mexico - Areli Carreon is named as one of the ten 'Women for Climate' in Mexico City’s project to build responses to Climate Change. She helped to coordinate the cycling community to verify damages and move supplies around in the wake of a devastating earthquake, and is taking legal action against air pollution. Cape Town, South Africa - Lebogang Mokwena is working with women in townships to learn to cycle (and to get bikes) to access education and employment. She also works with people affected by lifestyle diseases to increase their active mobility. 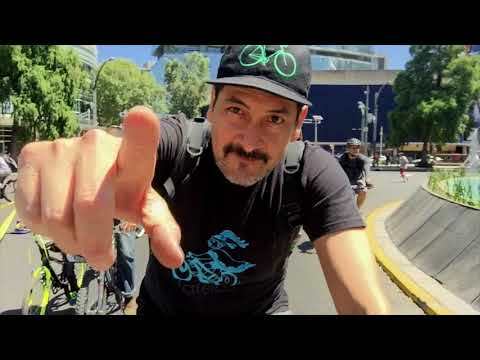 Sao Paulo, Brazil - JP Amaral is mobilising thousands of volunteers to support people to start cycling for the first time, moving commuters from cars to bikes. 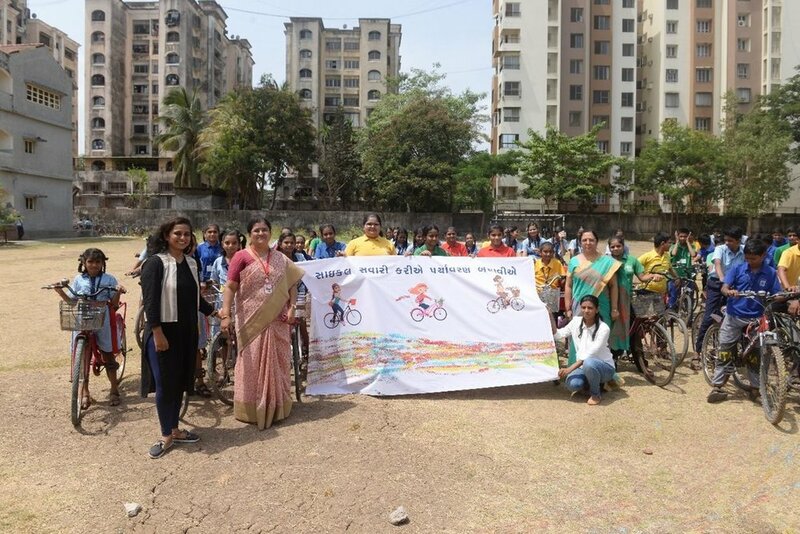 India - Bicycle Mayors are active in four cities. Tackling the air pollution crisis and empowering people to cycle from all parts of society, their work is to be discussed with the country’s Prime Minister, Narendra Modi. 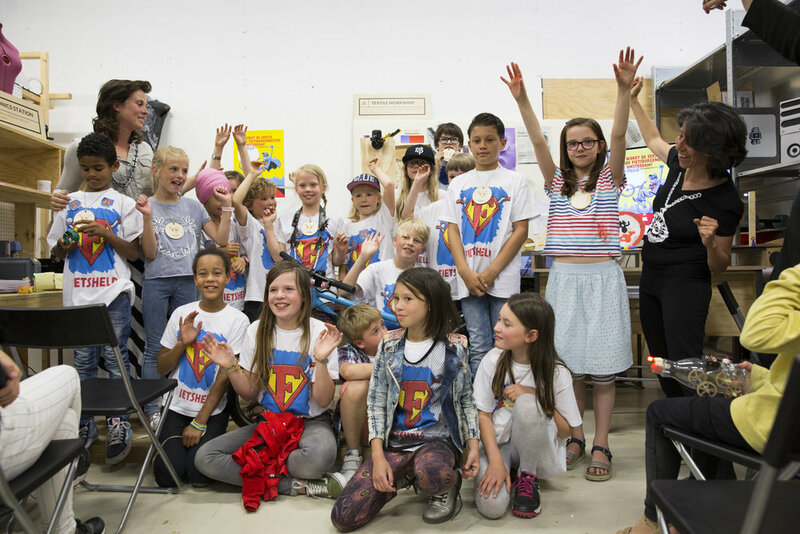 Amsterdam, Netherlands - Katelijne Boerma is making cycling safer for children; working with schools and helping to elect the world’s first Junior Bicycle Mayor. "The bicycle is more than transportation. It is transformation. For individuals, it leads to increased health and happiness. And it allows them to access basic human needs around public services, education and employment. On a city-level, it builds community cohesion, inspires new forms of sustainable enterprise and addresses systemic challenges around climate change and air pollution. It unlocks massive social, environmental and economic gains. 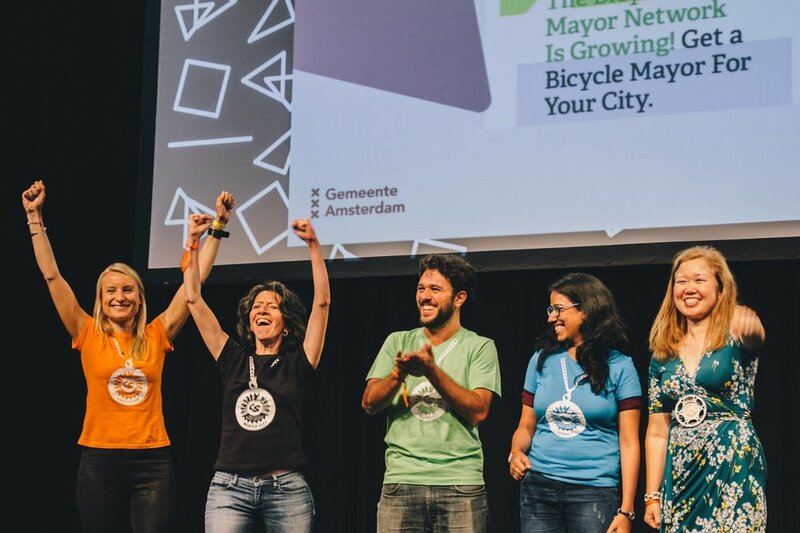 Two years after we started the program, Bicycle Mayors are successfully proving how they can accelerate the positive changes our cities urgently need. So today we call on cities across the world to join the program and start their own transformation." The Bicycle Mayor program was born out of BYCS’ ambitious mission called 50by30: 50% of all city trips by bicycle by 2030. The network is able to grow rapidly as Bicycle Mayors are independent. They are not reliant on city or national government backing - instead, they only require enough popular support from citizens and city stakeholders for an election, to officially join the network. Each Mayor is then guided by a set of shared global principles and supported by BYCS to ensure focus, impact and local accountability. BYCS invests its profits to support the Bicycle Mayor program, but - to sustain the expected rapid growth and ensure every Mayor is best supported - BYCS has now also opened up two new branded supporter packages to attract additional, essential investment. Organizations can become either a ‘Local Champion’ to support specific Mayors or a ‘Global Partner’. They will be able to show off this support publicly and will join a network of like-minded organizations around the world. The first Global Partner is announced today as BAM Infra - part of the Royal BAM Group - which is helping to fund the next global Bicycle Mayor Summit to take place in Mexico City in October 2018. "The bicycle is an essential tool for change by allowing more people to become active, empowered and connected. We believe that increasing everyone's opportunity to cycle makes people healthier and happier, as well as making cities more prosperous and resilient. The Bicycle Mayor network is proving that every city can benefit from having a human face of cycling progress. We are pleased to therefore support the Bicycle Mayor network and we encourage other cities and organizations to lend their support." Individuals can also support the growth of the network by helping BYCS to find and elect a Bicycle Mayor in their city, or to actively support and promote the work of their Mayor if they already have one. 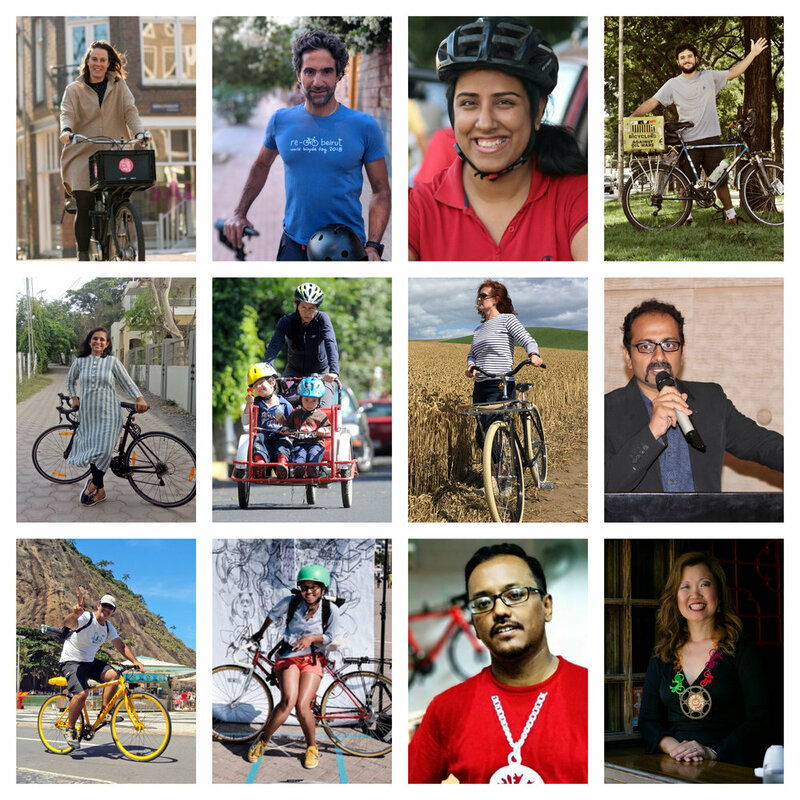 There are currently 12 Bicycle Mayors, spread across six continents. There are 31 additional cities already awaiting elections for Bicycle Mayors.